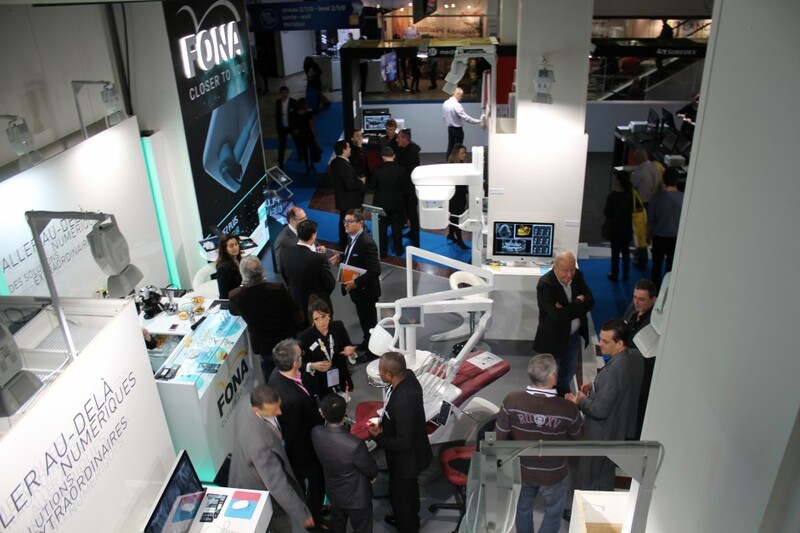 Association Dentaire Française is affiliating 25 dental profession associations of the France and during this year’s meeting in Paris, the topic of interest was digital dentistry or DIGITAL R-EVOLUTION. 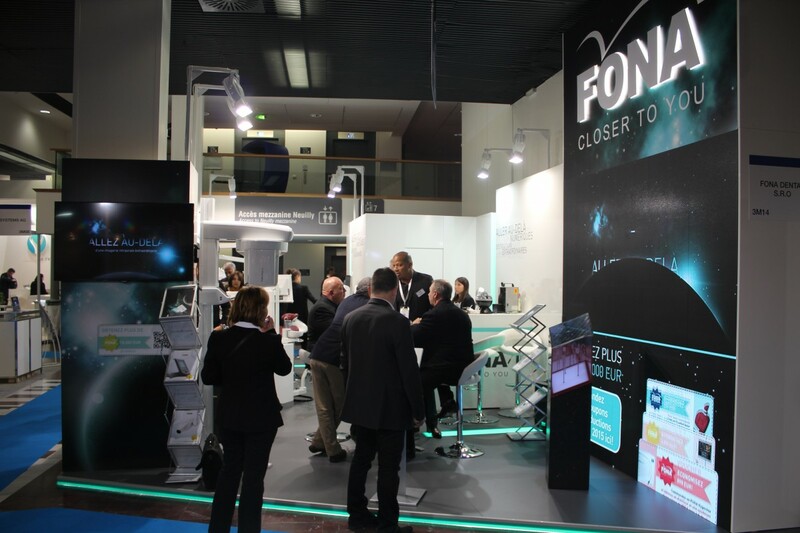 During the November 24 to November 28 exhibition, FONA offered the visitors a host of offers, activities and a glimpse into the digital dimension of FONA digital solutions. We brought something for everyone. The whole theme of the booth was inspired by our latest digital intraoral imaging pride & joy, the FONA Stellaris: extraordinary intraoral sensor. A side-note just for you, we have already opened the gates of a unique Stellaris microsite, which you can visit by clicking here before we tell the whole world. We introduced the FONA Stellaris’s promise of absolute freedom. We explained the ease of its scalability to accommodate for future practice expansion. 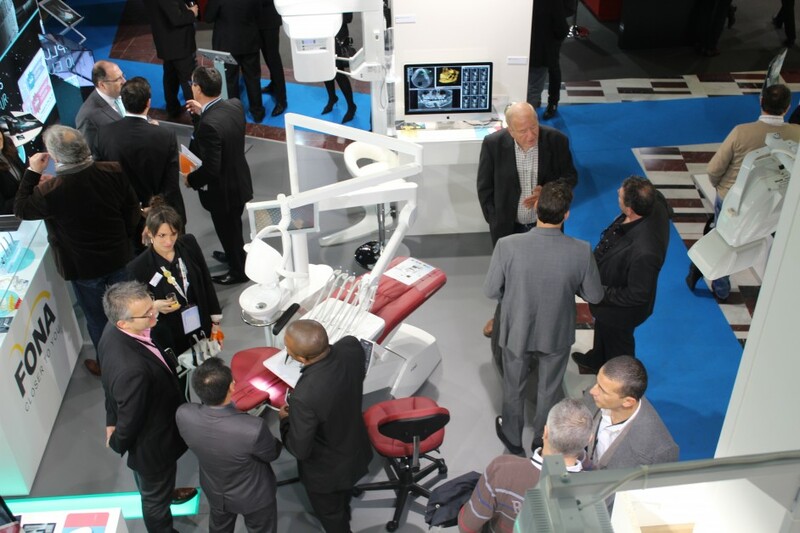 Together with its unique replaceable cable design concept, the Stellaris keeps dentists’ mind calm. By freeing dentists from worrying about future costs and problems, they are able to concentrate on their work and patients. 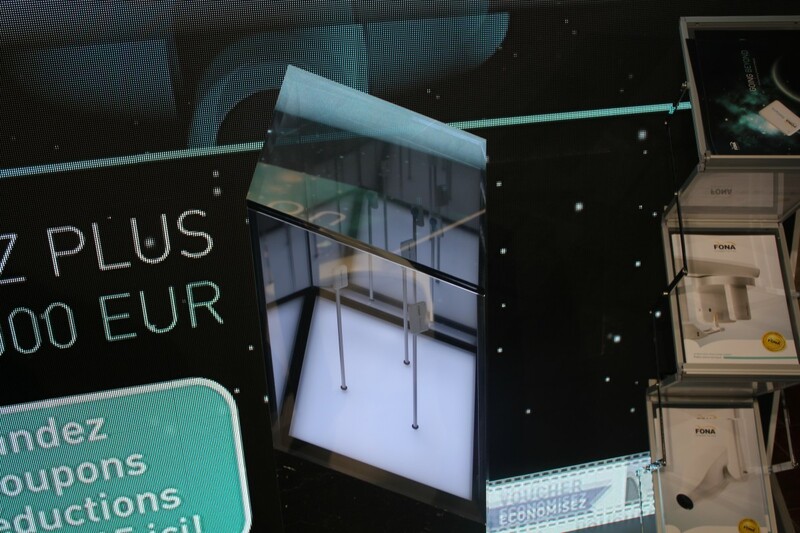 We demonstrated the extraordinary image quality of the FONA Stellaris. The visitors loved the detail and the unparalleled quality of the clinical images acquired with FONA Stellaris and immediately understood what we mean by the see the unseen claim. Any specialists requiring maximum possible depth of information like Endodontics or General dentistry could appreciate the images. 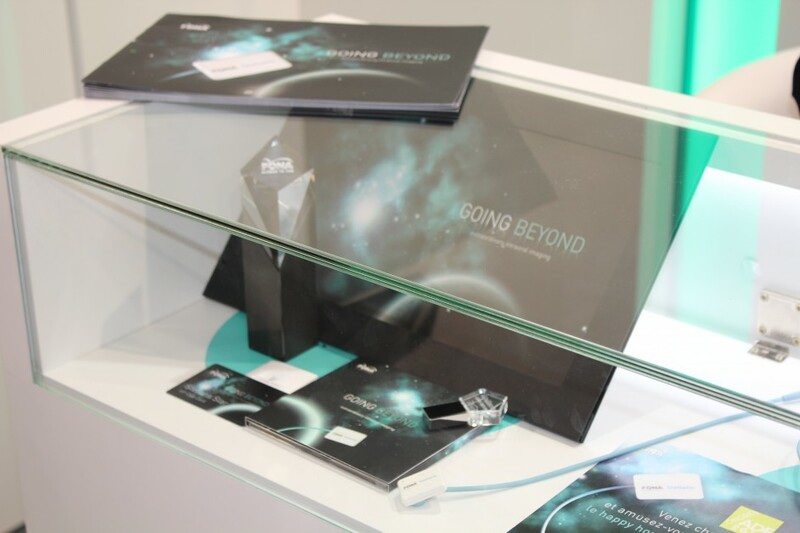 We brought in the complete set of components of the Stellaris extraordinary intraoral imaging experience: the fast size switching FONA USB Remote and convenient selection of positioners to demonstrate the speed & efficiency of working with FONA Stellaris. The light speed work-flow was especially welcome for Endodontic, Surgery and Implantology treatments. The professionals confirmed minimizing the time of the treatment to minimum was the essence to maximizing the patient comfort. FONA Stellaris’ older brother, our mainstream digital sensor FONA CDRelite, was still the talk of the city. 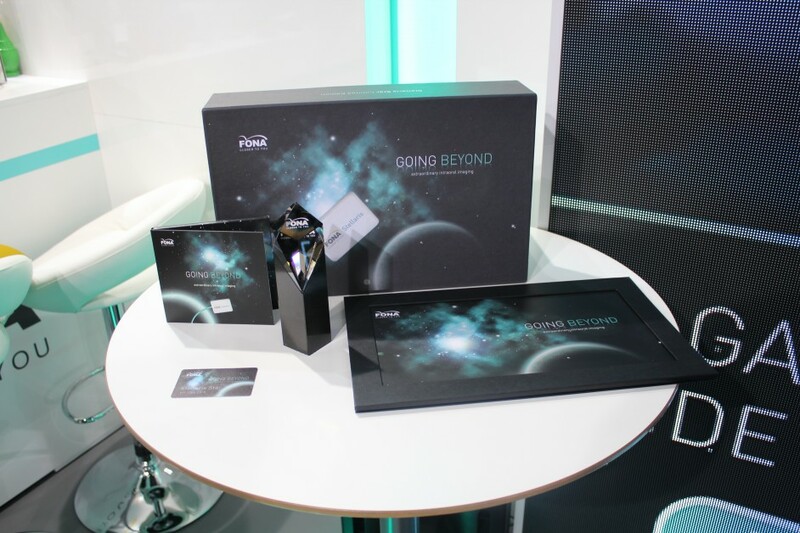 Like it’s younger kin, we explained, it provides the same benefits of speed and freedom as Stellaris, however the exceptional image quality combined with middle-of-the-road price point made it the right choice for any practice in the opinions of our visitors. Completing the intraoral digital imaging family is the Phosphor Plate Scanner FONA ScaNeo. Either as an entry into the world of digital intraoral imaging, or simply when you know what you want to use is a Phosphor plate or just can’t give up the conveniences of the traditional film “feel”, but can live without the development chemicals. 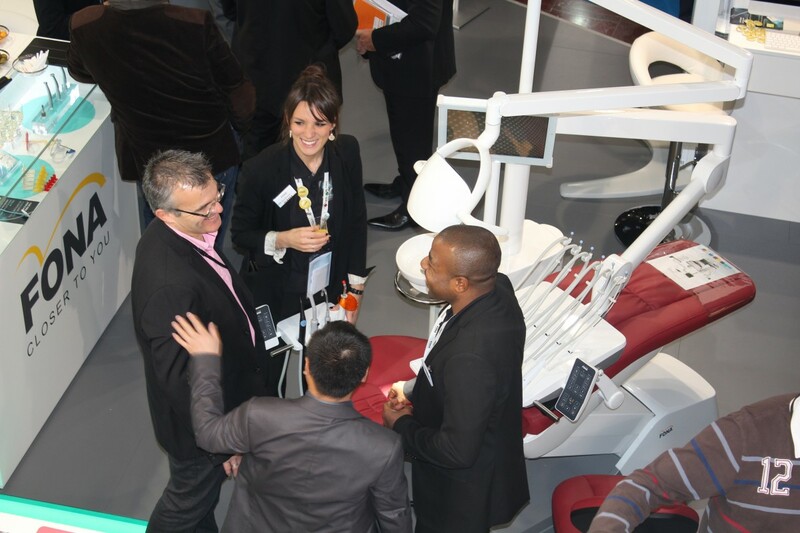 Dentists were interested in the carriage mechanism of the ScaNeo, which handles the Phosphor plates with silky smoothness. The unique approach of FONA ScaNeo is minimizing the medium attrition and introducing less visual artifacts to the plates then other plate scanners with conventional plate handling mechanisms. Your digital intraoral images are only as good as is the weakest part of your imaging work-flow. 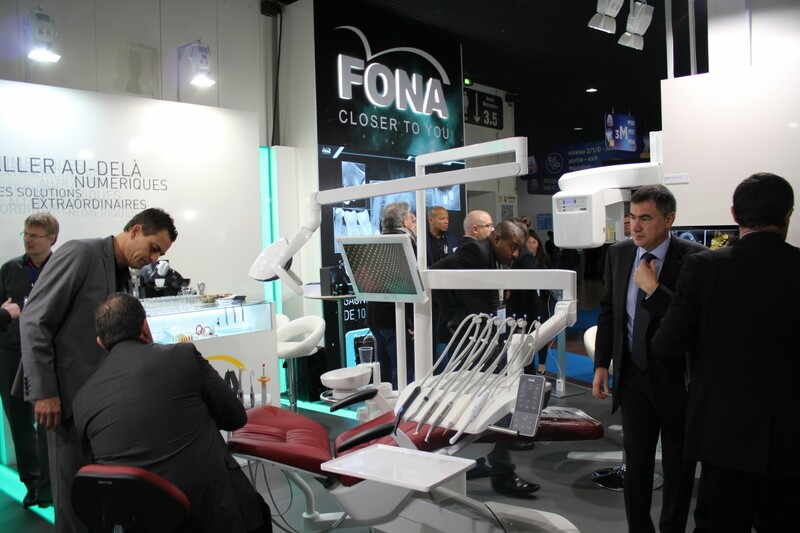 We recommended our visitors to pair our intraoral solutions with the exceptional FONA XDC intraoral X-ray unit. It’s employing the latest DC technology with the thinnest focal point of 0,4 mm for the highest precision radiography. We had four days to introduce what we understand under digital revolution and we must admit, it was just about the right amount of time, because we have a lot to offer. For specializations like Implantology and Surgery, which require the complete overview and information of the complete mouth, mandibular and maxillar jaw topology. 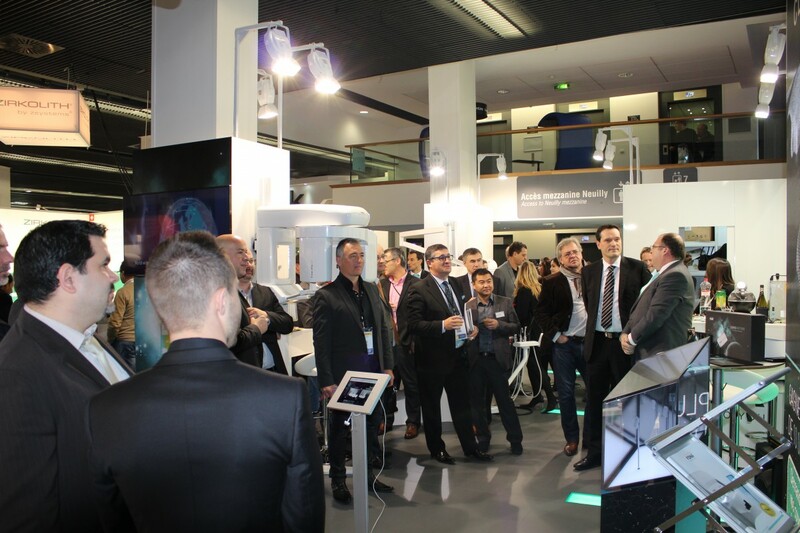 We showcased our answer to CBCT technology. 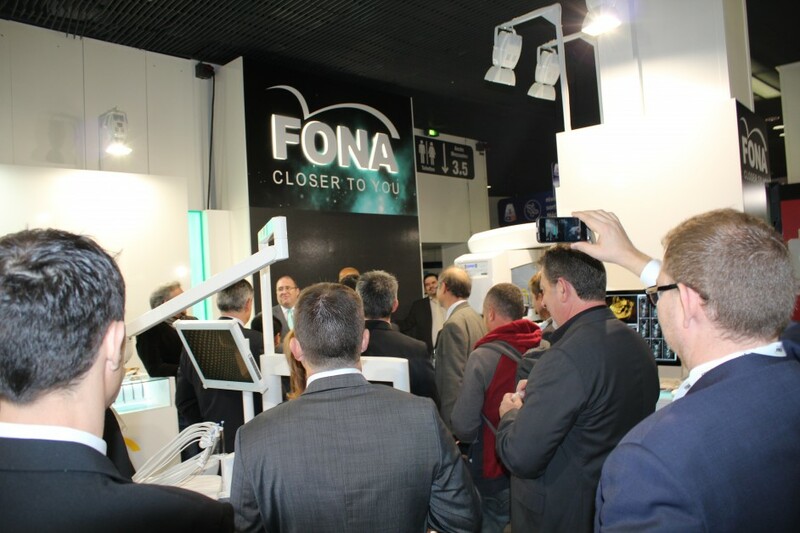 The FONA XPan 3D surprised our visitors with its compact body, which can easily fit into any practice. The doctors then could give the 8,5×8,5cm 3D volume and the processing and diagnostic tools of FONA OrisWin DG software a spin. Treatment unit is the pivotal element of any dental practice. We let the doctors take in the beauty of the German design of FONA 2000 L, our flagship treatment unit. Visitors could enjoy the comfort of the elegant upholstery options and … oh wait, digital. 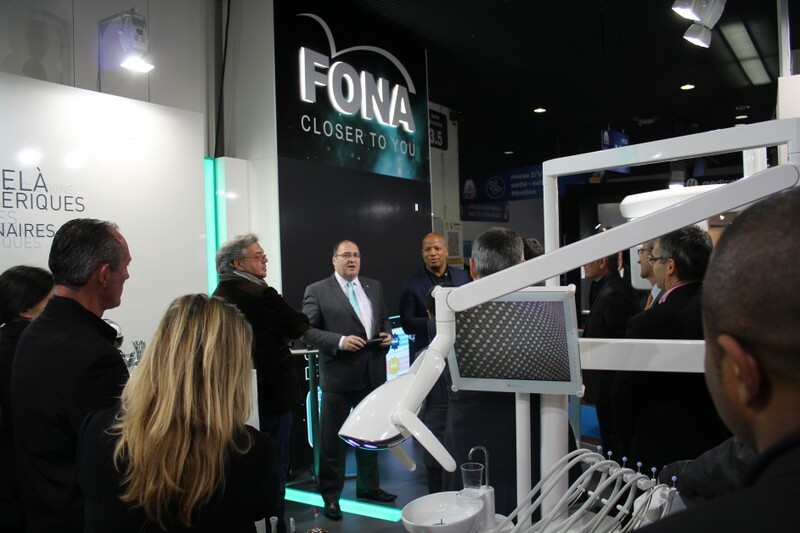 We demonstrated how the FONA 2000 L is ready to accommodate all the digital technologies around the subject of the treatment — the patient. Multimedia monitor for straightforward patient communication, intraoral sensor holder system, so that the Stellaris or CDRelite are there, when doctors need them. 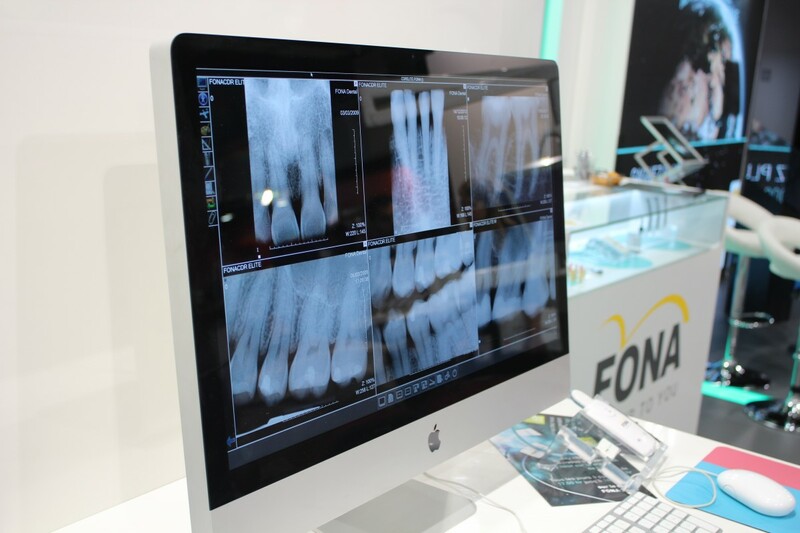 We also mounted the FONA XDC X-ray unit next to the FONA 2000 L for a complete digital intraoral imaging solution. 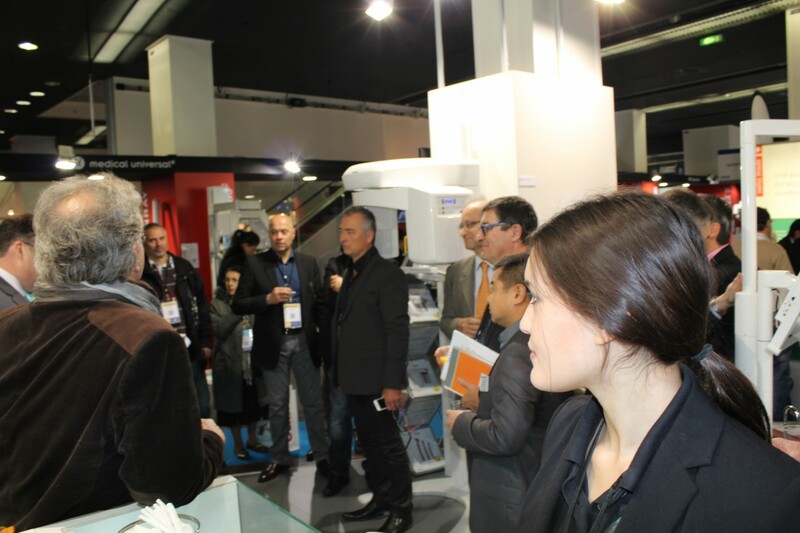 We showed our visitors the power of FONA Intraoral Camera as a fast and convenient treatment documentation tool. Everything interconnected and providing the power of digital data management within the FONA OrisWin software suite. We are proud of our digital power offer, however, we were thrilled the dentists were interested in FONALaser by equal measures. The soft-tissue unit piqued interest with its versatility of applications for a wide range of treatments in soft tissue surgery, periodontology, endodontics, germ reduction, pain treatment and whitening. 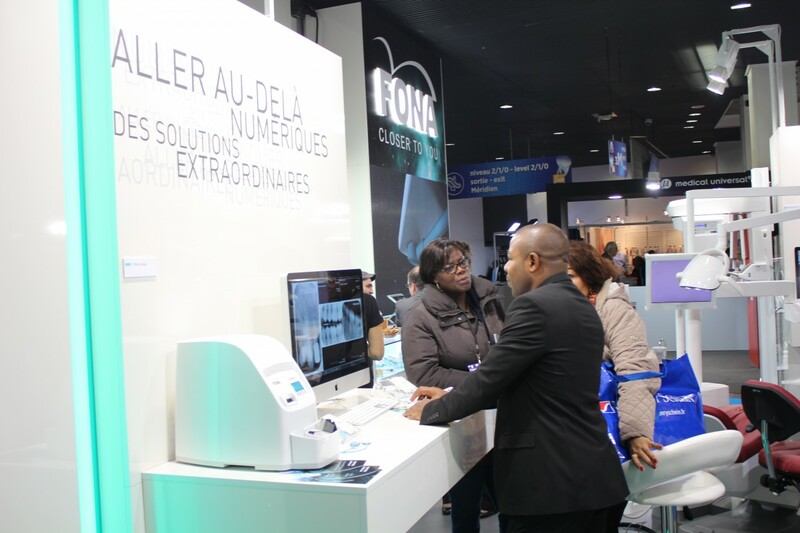 Our selection of quality instruments to complement our treatment unit and our latest entry in the Hygiene line-up, the class B smart autoclave in sizes 17 and 22L FONA Hygenius convinced everyone who visited our ADF 2015 stand that we really do have something to offer any dentist in France. To celebrate the ADF 2015 presence, we have prepared special price promotion in the form of FONA benefits vouchers. 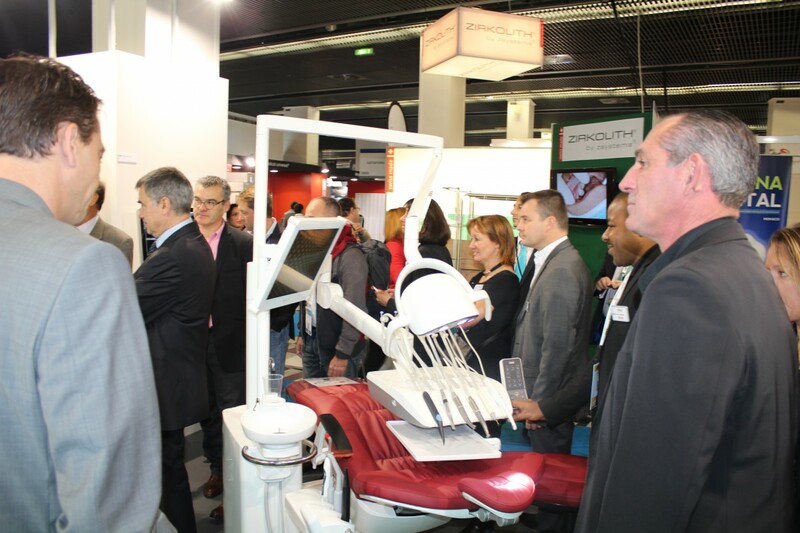 With this exceptional offer, the dentists were able to save up to 10.000 EUR on select equipment and enjoy other benefits. To give more customers in France a chance to make use of the ADF promotion, we are calling your attention to the fact that you may register for the vouchers until end of December 2015 by clicking here. We were ourselves disappointed we could not show more outfitting of the excellent FONA 2000 L, but if you visited us at the ADF 2015 or have read through our line-up above, you will probably agree we had some tough decisions to make. 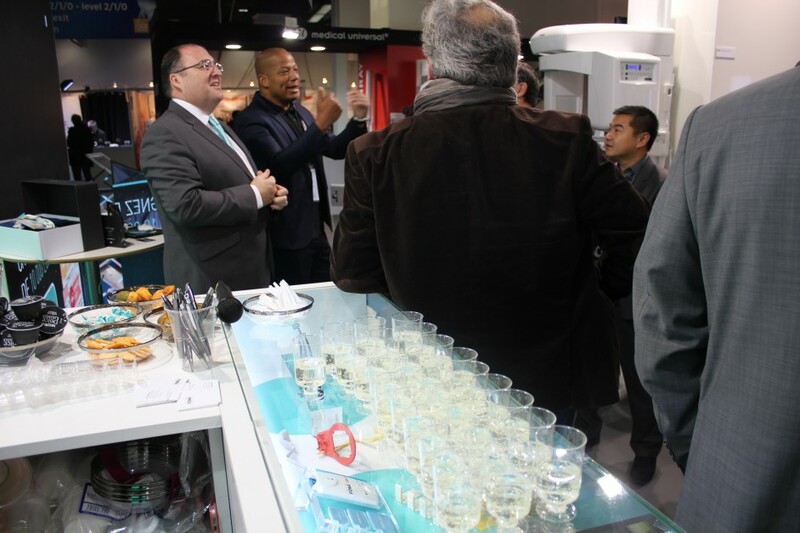 Nevertheless, our French visitors and business partners appreciated that the FONA team and the stand was yet more professional than the years before. They commanded us on the energy we spread all around and loved the hands-on experience with the demo versions. 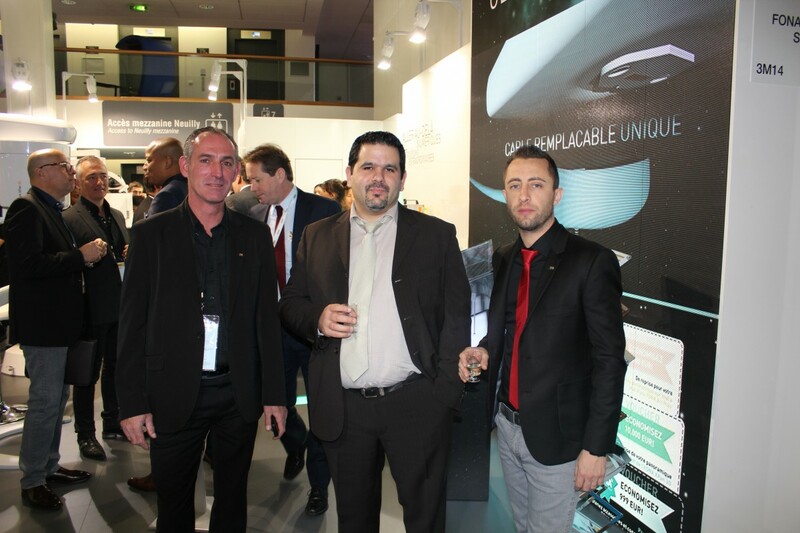 If you visited us at ADF 2015, thank you for coming and being part of the FONA experience. If not, please, do come next year, or catch us wherever we may be next. Check out our Upcoming Events section to find out more.